More evidence has surfaced pointing to new hardware being announced during WWDC next week. WWDC is typically a software show, but there’s now more evidence that Apple is planning to announce new hardware as well. According to information obtained by French website, Consomac, Apple has registered new model numbers with the Eurasian Economic Commission. The assumption is that these numbers coincide with new Macs and new iPads being announced at WWDC next week. Russia requires companies to register all new products that utilize encryption tools. Five model numbers (A1289, A1347, A1418, A1419, and A1481) belong to products running macOS 10.12, possibly a 13- and 15-inch MacBook Pro, a 12-inch MacBook, and perhaps a refreshed MacBook Air. However, MacRumors pointed out that these numbers don’t have the same AXX prefixes for current MacBook models. In addition, Apple registered four model numbers (A1671, A1709, A1670, and A1701) that corresponded to iOS 10 devices. This seems to corroborate the rumored launch of the new 10.5-inch iPad Pro next week. Consomac also discovered a model number (A1843) belonging to a spare part for the Mac, which could possibly be a new wireless keyboard. The story behind the story: This is not the first time that we’ve heard evidence of potential new hardware coming out of WWDC. 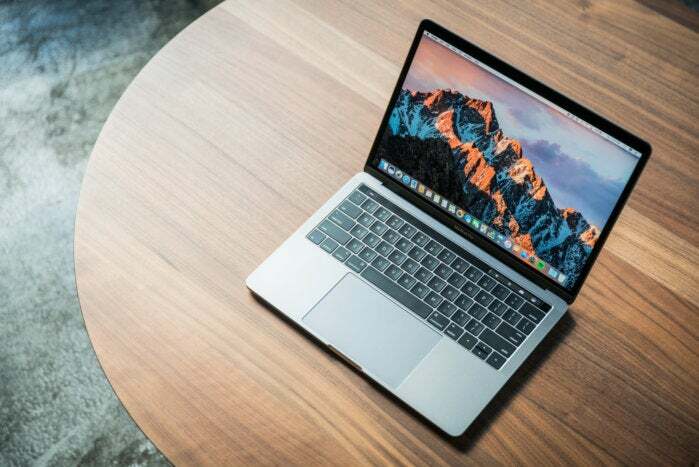 Bloomberg originally suggested that Apple was gearing up to launch three new laptops: A MacBook Pro sporting Intel’s Kaby Lake processor, a 12-inch MacBook with a faster CPU, and a 13-inch MacBook Air. We’ve heard reliable information about new iOS devices, as well. 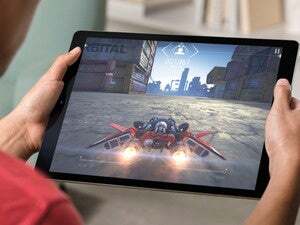 KGI Securities analyst Ming-Chi Kuo told his clients to expect a new 10.5-inch iPad Pro model to complement the current 9.7-inch and the 12.9-inch models.